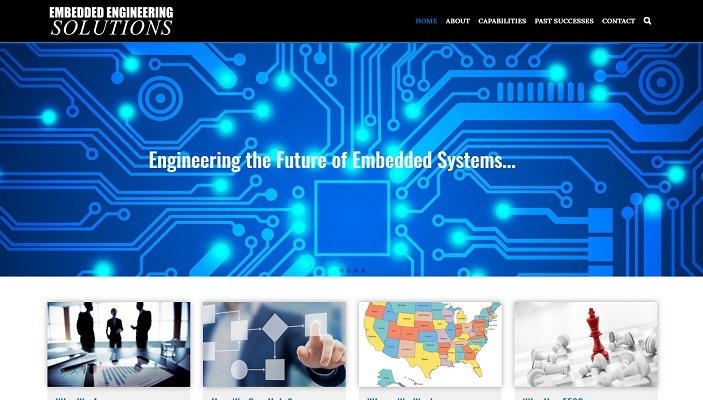 Embedded Engineering Solutions is passionate about embedded design and has decades of experience in bringing products to market. From small startups to billion-dollar multi-national corporations, they focus on integrating with client systems and processes to seamlessly deliver an engineering solution with minimal disruption. The demands of modern engineering can fluctuate, and Embedded Engineering Solutions has a team with wide-ranging experience and pride in their ability to hit the ground running and start producing demonstrable results in as little as a few days from starting a project.